Join us as we explore the connections between art, innovation and curiosity. During this fun filled camp, children harness the creative process by exploring the world around them through drawing, painting, and collage! 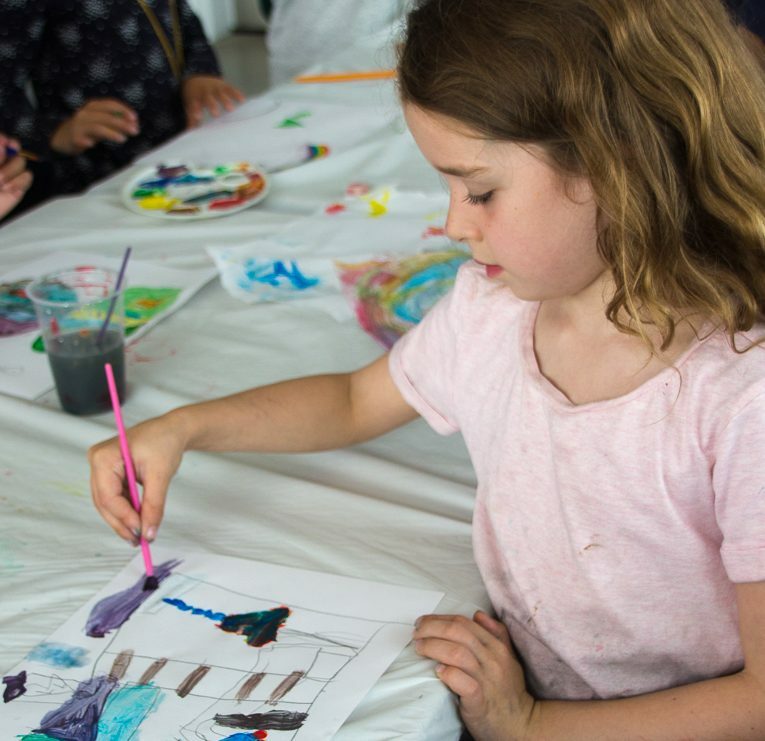 Through a combination of age-appropriate colour, pattern and line work, participants will explore art styles from across the ages and create their own art-tastic masterpieces. Campers will also have the opportunity to play fun, artsy games to help inspire them! *No Camp on August 5 due to statutory holiday. This camp focuses on drawing, painting and collage work for older campers, using mediums such as charcoal, pencil, pen, watercolour, tempura paint, and pastels. Let your inner art monster out! Mix and match materials and techniques from across disciplines to create intriguing pieces that push the rules.